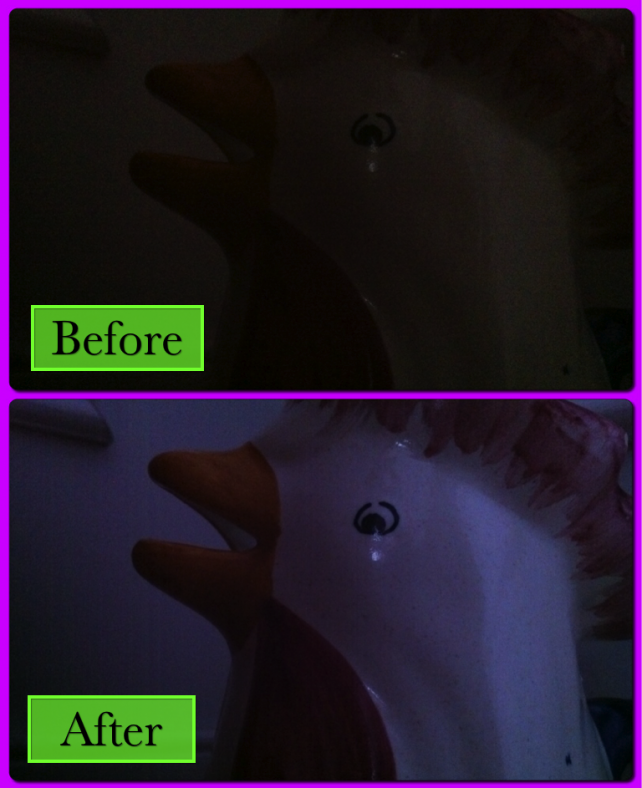 Average Camera automatically takes multiple pictures (immediately or after a timer expires), calculates the average picture out of these and normalizes the result, to make the lightest pixel become white. 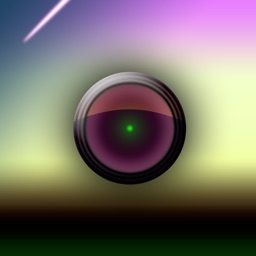 It is useful for producing low-noise pictures in low-light situations. Because of the long exposure time, you should not hold your iPhone in your hands, but lean it against something to get sharp results. 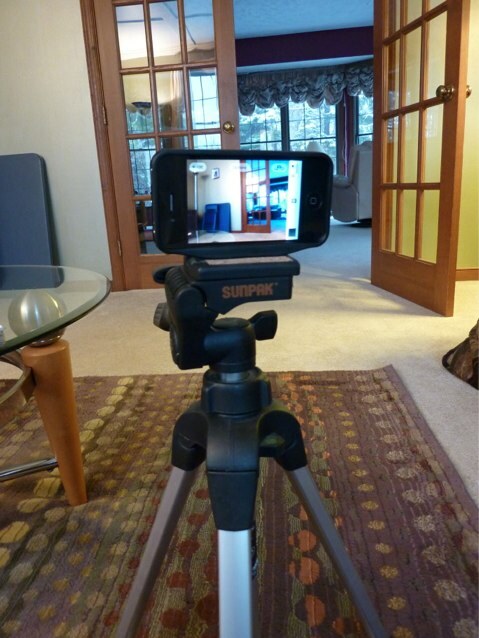 This nifty little device adds a tripod mount to your iPhone. 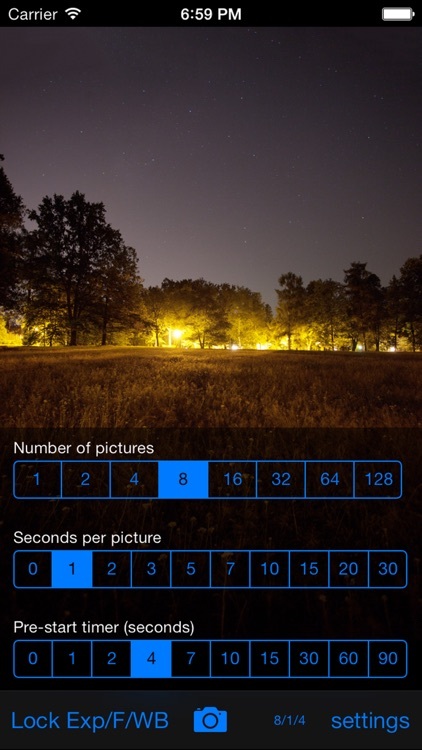 Average Camera Pro is an interesting little app that can improve your iPhone’s camera performance in low light conditions.